2018 promises to be a year of seismic changes in digital. We consider how these might affect the affiliate industry in the coming months. 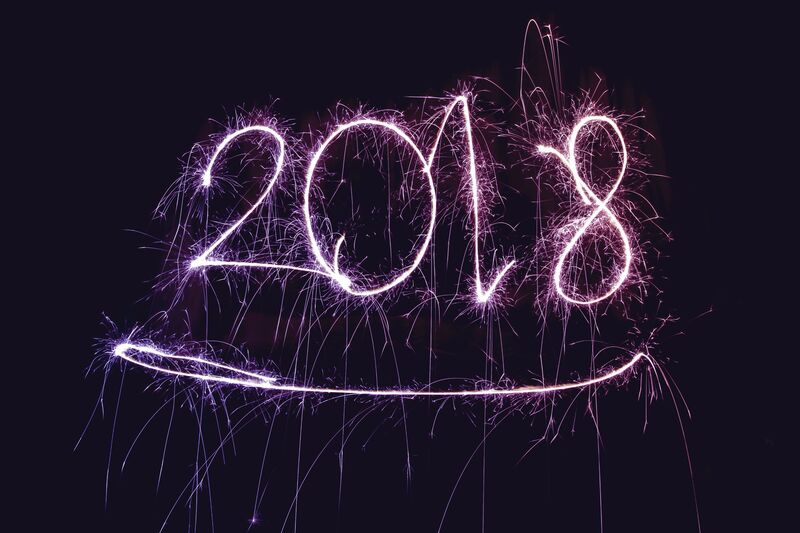 It’s that time of year again, when prediction pieces abound and digital industry experts are brimming with expectation around what the next twelve months will bring. Before embarking on our own look into the affiliate crystal ball, it’s first worth understanding where we stand now, with 2017 receding quickly in the rear-view mirror. For Awin specifically, last year was characterised by its increasingly global identity. Its US footprint was substantially enlarged in January by welcoming ShareASale into its stable. A new, unified Awin brand, which brought together Affiliate Window and zanox, subsequently also merged with affilinet to extend its breadth still further. In conjunction with these valuable additions, strategic partnerships with Australia’s Commission Factory and influencer marketing platform Tailify meant that Awin could effectively connect brands with publishers of every variety worldwide. With these partnerships in place, the network was afforded a truly comprehensive view on the nature of the global affiliate industry and, in turn, this contributed to the publication of the industry’s first ever assessment on the state of affiliate marketing worldwide; The Awin Report. Marrying global network data with external insights, interviews and case studies, The Awin Report provided a definitive overview on an industry that is estimated to be worth some $13bn. While the report’s local market chapters provided a guide to the intricacies of each of Awin’s individual territories, these were followed by a series of topic chapters that identified the key trends and themes currently characterising the affiliate industry around the world; the rise of influencers in the channel, the increasing importance of global retail events like Black Friday, the impact of improved smartphone activity on affiliate marketing, along with several other trending issues. All of those topics remain hotly-contested subjects within the industry this year and will continue to provoke much debate. However, one theme above all others has come to define the digital industry in 2017 and will shape more than anything else the approaching months: brand safety. Despite being the year online advertising overtook television as the most popular means of advertiser spend, a totemic shift, 2017 will forever be known in digital circles for less savoury matters. Big brands backed away from Google’s video advertising options on YouTube thanks to ads being served up against videos promoting terrorism. Facebook recompensed businesses after errors in their ad reporting, as well as defended itself over accusations of political manipulation from Russian ads during the US Presidential election. Meanwhile, one of the biggest advertisers in the world cut their digital ad budget radically after labelling the supply chain ‘murky’ earlier in the year, and saw no discernible difference in their sales. Overall, it was a bruising experience. Naturally, the consequence of all this has been a reactionary move to regulate and improve the industry’s standards. To bring to heel what has been until now a relatively unfettered story of success and expansion for the dominant online players. Therefore, 2018’s predictions necessarily take into account the potential impact of these moves. For affiliate marketing, a microcosm of the wider digital environment, the implications of these changes will bring to bear opportunities and obstacles in equal measure.